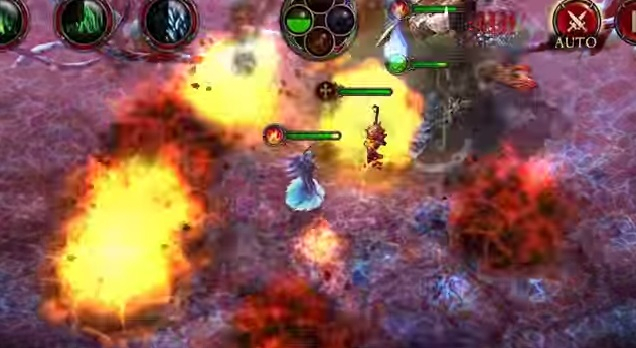 The Gate is an action-MMORPG with trading card elements. 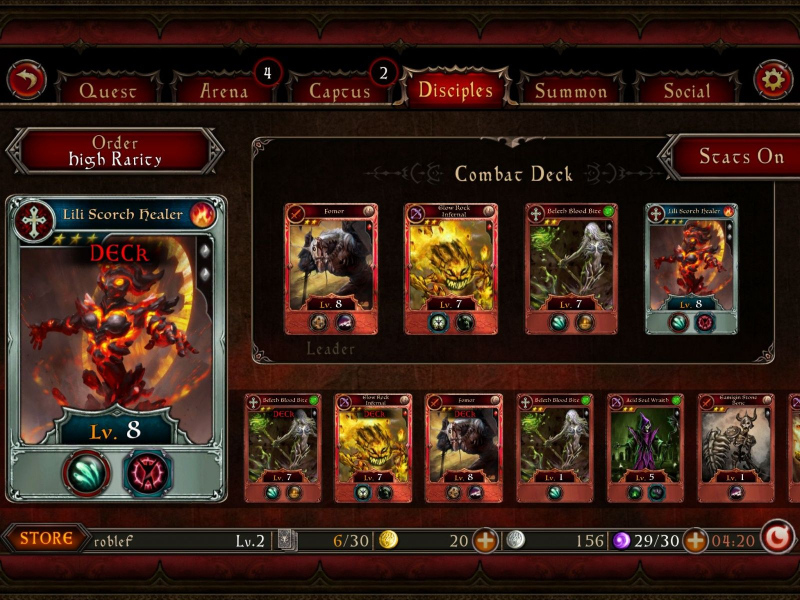 Smash enemies and collect cards to create an army of disciples for use in PVP and PVE combat. 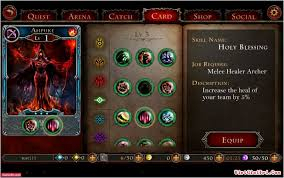 Card Collection: Collect cards of angels, demons, and everything inbetween to create the perfect army. 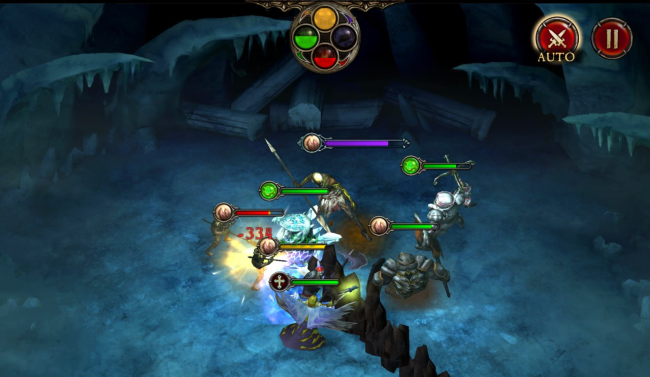 Fast-Paced Combat: Plenty of enemies to smash, summoning cascades of damage and destruction with high-powered abilities. Strong Art: Stunning artwork, featuring dark and moody themes. Cards and sprites are uniquely rendered. 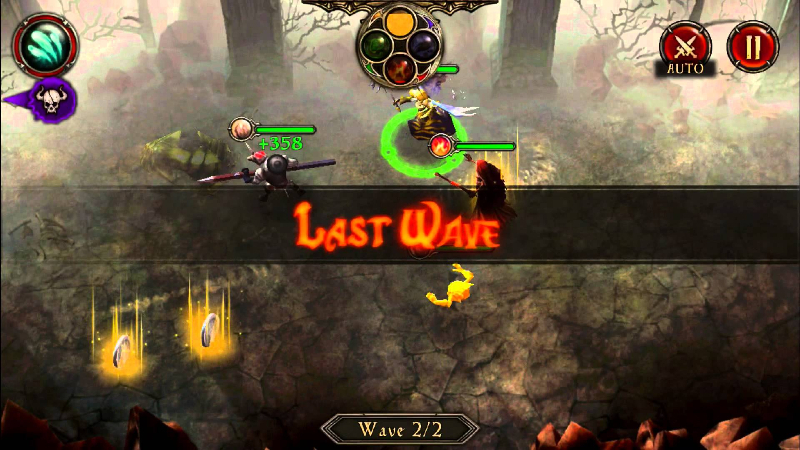 Large Community: Spanning across Asia and the western world, the Gate is an international title and features easy-to-access gameplay through the unity browser.